So the paperwork pile has been dispersed and you’re feeling so much better now – and in the new book “Organize Your Team Today” by Dr. Jason Selk and Tom Bartow with Matthew Rudy, you’ll see that this was the worst thing you could’ve done. It’s an age-old business question: how can you get the best performance from your employees? The answer, the authors say, is counterintuitive: ask for less. If you take away nothing else from this book, remember that its most important point comes from science: channel capacity, which describes the brain’s ability to “hold only three things in ‘working memory’ at one time,” is a biological fact. By giving your employees a pile of paper and mandates, you overload their capacities for productivity. Don’t quash disagreement – foster it, in fact, so you get a variety of viewpoints – but teach your team to disagree agreeably. Don’t interrupt: it shows a lack of respect. And finally, “Attack, always attack.” Hammer home that which you choose to implement and do it daily with your employees – even if for just a few minutes. So another mega-business is closing its stores. They were at the top of the food chain once, which makes you wonder what to do to ensure that that doesn’t happen to your business. “Organize Your Team Today” will get you started. First, though, there’s no getting around the irony here: this book advocates sticking to one single mandate at a time, but it contains nine chapters. Although authors Selk, Bartow, and Rudy have a 3/1 rule that they further explain here, they address any numbers issue by recommending that readers use their book as a tool kit of sorts and pick just one thing to highlight. Even so, that won’t be easy. There’s a lot packed into each chapter of this book, and if managers only utilize end-of-chapter takeaway pages (with three items! ), they won’t get full benefit here and that’s not optimal. Rather than use shortcuts, instead heed how you use this book. What’s inside makes total sense, so it can surely help and your employees may thank you. 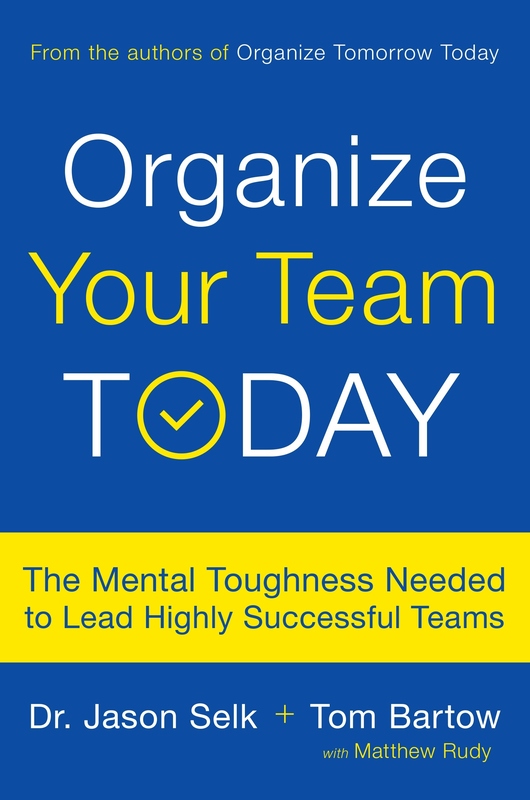 Read “Organize Your Team Today” and you may also pile praise on it.